Hard Work, Dedication, Integrity, Pride. E.R. 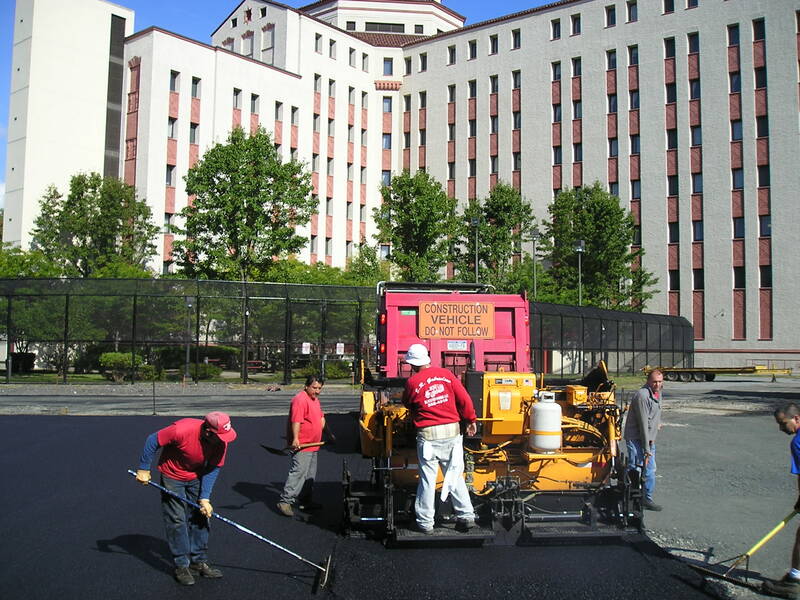 Gabrielson Blacktop Paving has been serving the Rockland County Area for over 25 years. We are a 3 generation family owned and operated business. From the largest commercial parking lot to your neighbor's driveway, our company will always answer all your questions. We will always give you a quality job because customer service is so important to us. We are proud of our company, proud of our reputation, and proud of our many fine qualified company workers.